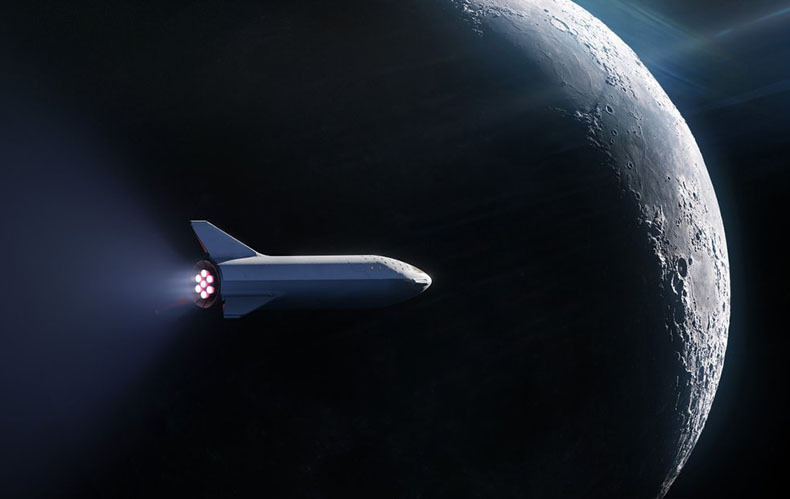 Through its official Twitter handle, SpaceX announced that it has signed the world's first private passenger to fly around the Moon aboard the BFR launch vehicle. California: SpaceX is building its Big Falcon Rocket (BFR) to head to the moon. And now, the company has announced that it has signed its first private passenger to hop onboard the rocket.